You've dusted off your denim shorts, pulled your sandals out of storage, and restocked your SPF supply. Why not throw a new fragrance into the mix? 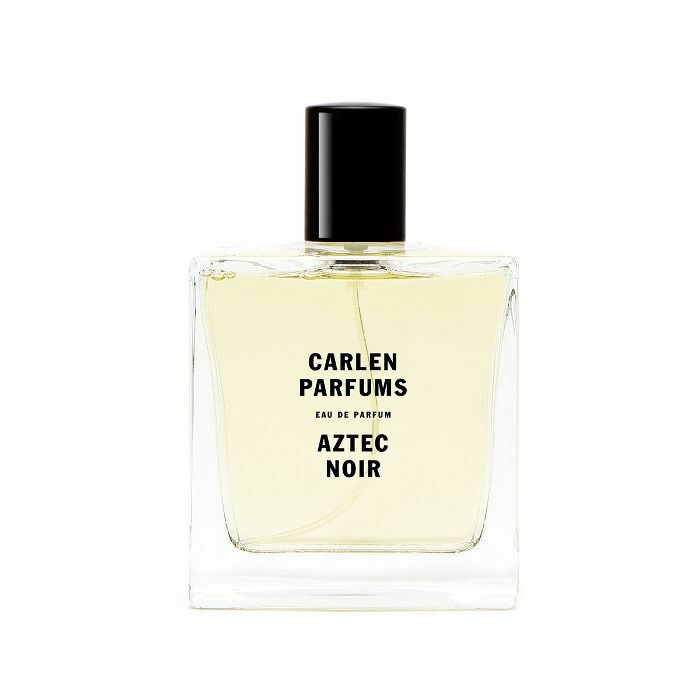 If you're not into traditionally springy scents, we understand that this presents a challenge: namely, finding a warm-weather perfume that doesn't rely heavily on florals. The good news is that there are a few Byrdie editors who feel the same way (myself included! ), which means we have some solid recs—a couple of tried-and-true favorites, as well as some buzzy new launches that we're already planning on wearing all summer long. Find your new favorite spring fragrance—sans florals—below. If you're a fan of burning palo santo incense, chances are that you'll find this formula highly addictive. 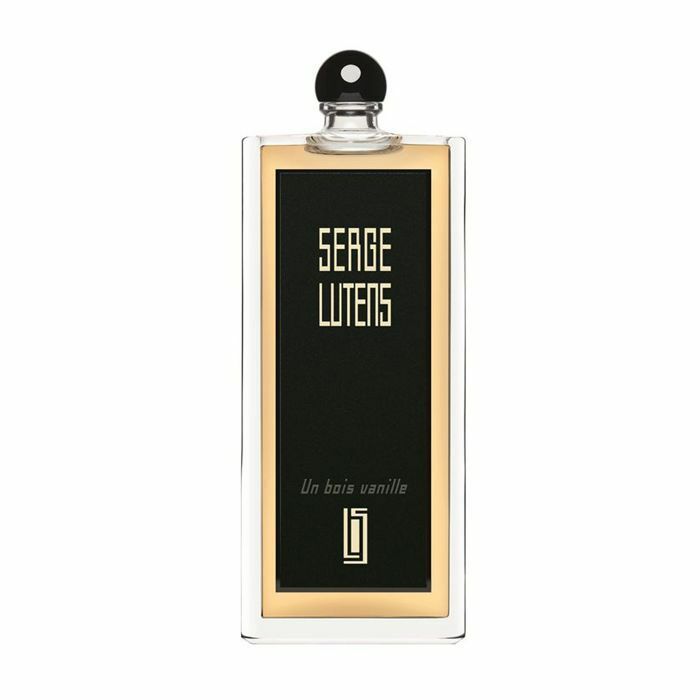 That distinctive scent is definitely the starring role here, complemented by notes of grapefruit, cedar, and amber. It's a grounding, earthy scent with a bit of smolder. 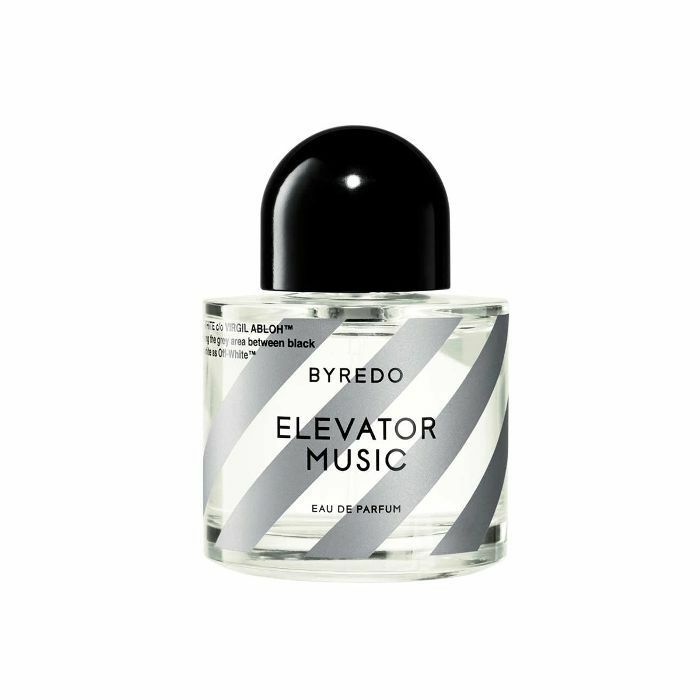 Given the cult status of Virgil Abloh's Off-White, it's no surprise that the buzz surrounding the brand's upcoming collab with Byredo has already reached a fever pitch. It's a subtle, fresh scent that harkens freshly laundered T-shirts and clean skin: Notes include violette, ambrette, bamboo, and musk. 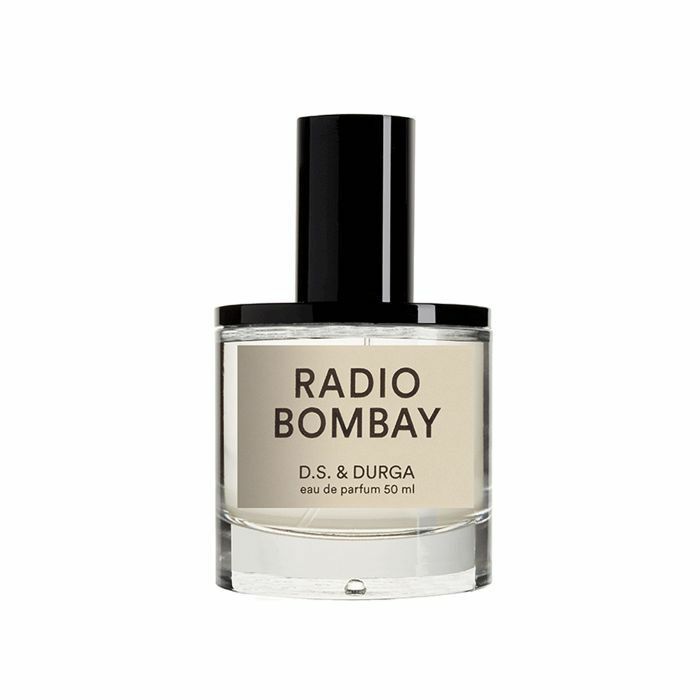 Inspired by the streets of Mumbai, this scent is warm and rich, thanks to notes like cedar, balsam fir, coconut musk, and sandalwood. If you prefer woody fragrances with a little bit of edge, this one's for you. 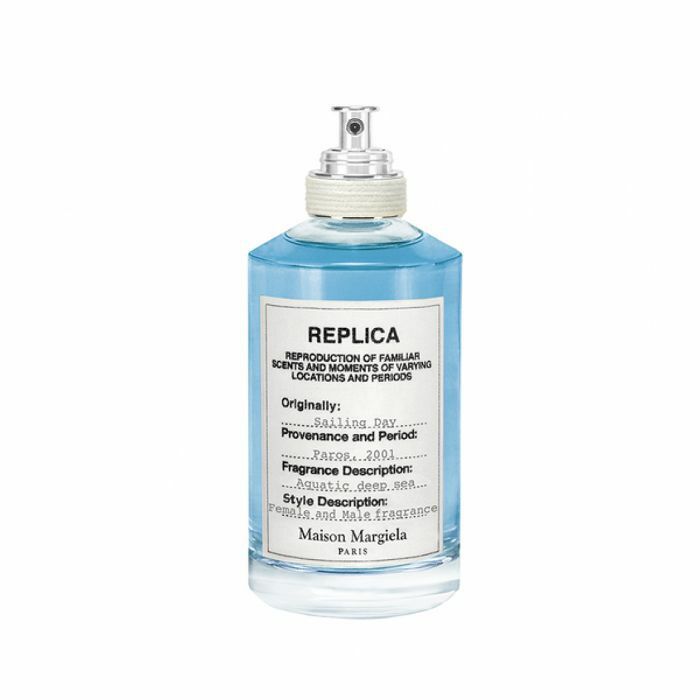 If you've been looking to magically transport yourself to a Greek island, the latest addition to Margiela's beloved Replica collection has you covered. The heavy aquatic note here is complemented by coriander and red seaweed—a combo that really does feel like a fresh Mediterranean breeze. Don't let the steal of a price tag fool you: Urban Outfitters' in-house fragrance brand is one of the store's best-kept secrets. 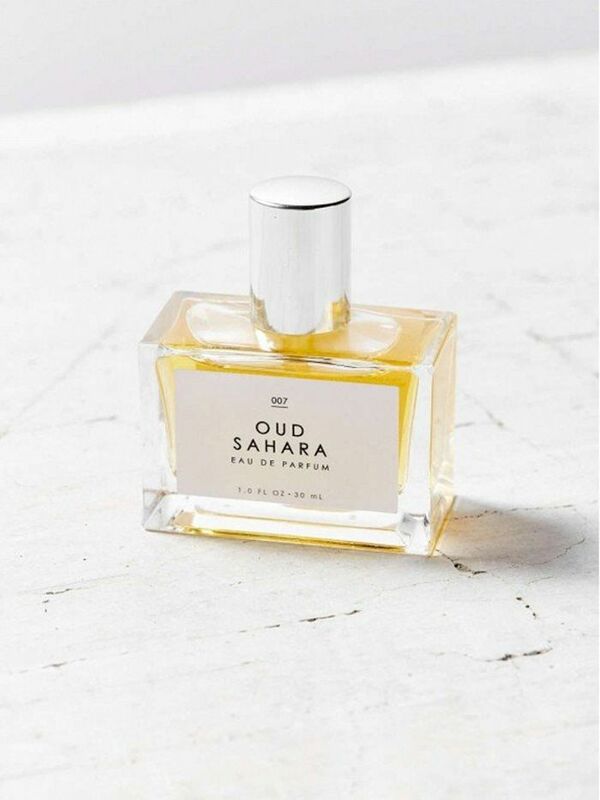 With notes of bergamot, exotic wood, and vanilla, Oud Sahara smells especially luxe. With ultra-fresh hits of mint, lime, and blackcurrants, this scent might just keep you cool as the temperatures heat up. 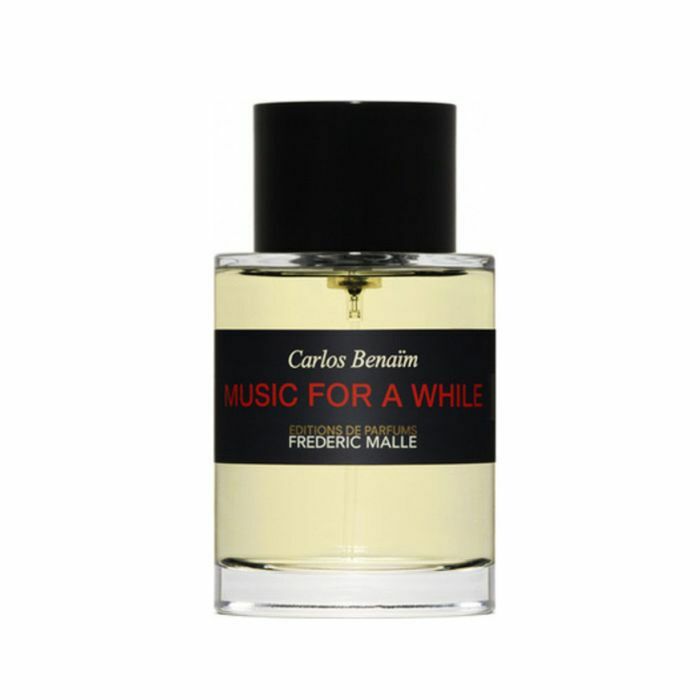 I had the immense pleasure of learning about Frederic Malle's newest fragrance from the man himself when he recently visited L.A. The scent, which is modeled after the heady bohemian fragrances of the '60s and built around the scent of lavender, has an interesting component in its very obvious note of… pineapple. Malle explains that molecularly, pineapple actually has a very similar structure to oud, which is how they eventually landed on it for this specific blend. 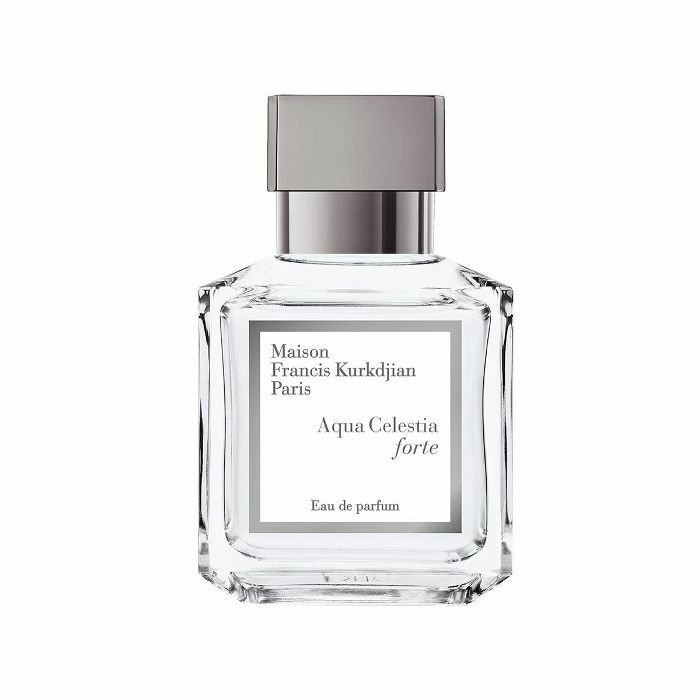 The result: An earthy-sweet cocktail of lavender, vanilla, patchouli, jasmine, and citrus that's definitely distinctive—and definitely addictive. The hazard with vanilla-dominant scents is that they can feel cloying, but additional notes of licorice and sandalwood give this formula an edge. Craving florals after all? Choose a scent based off of your birth flower.